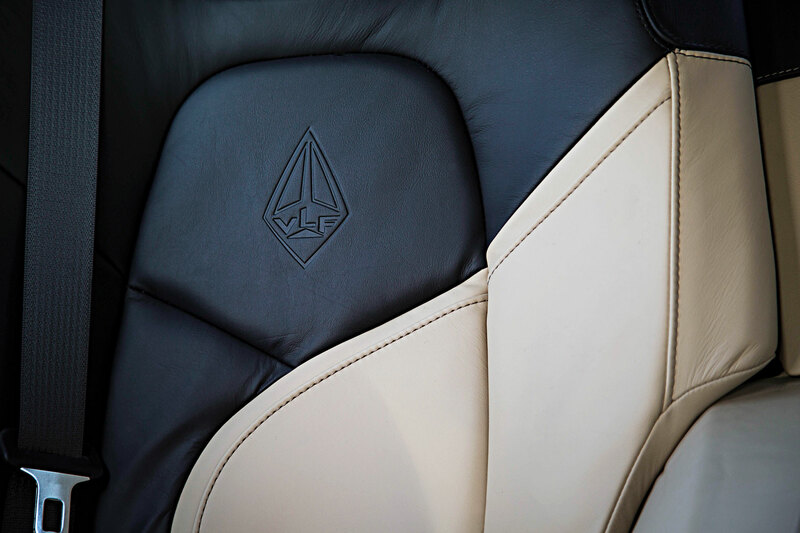 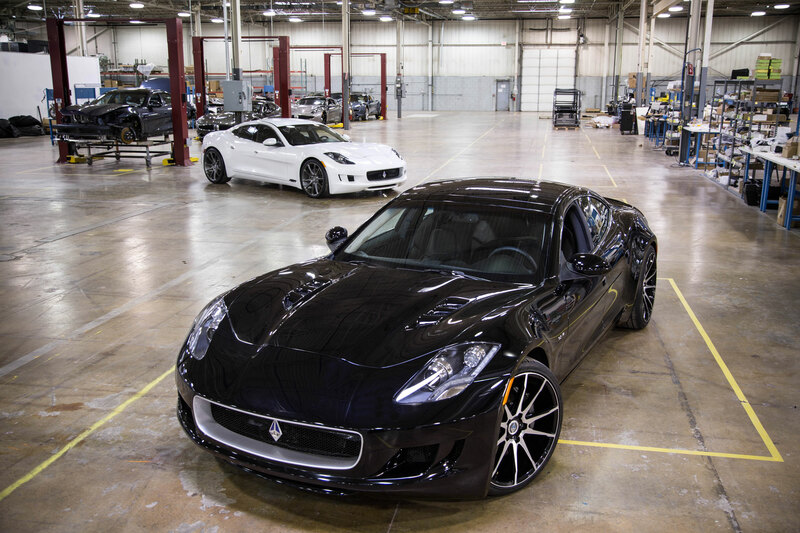 A new American Luxury Car company is born. 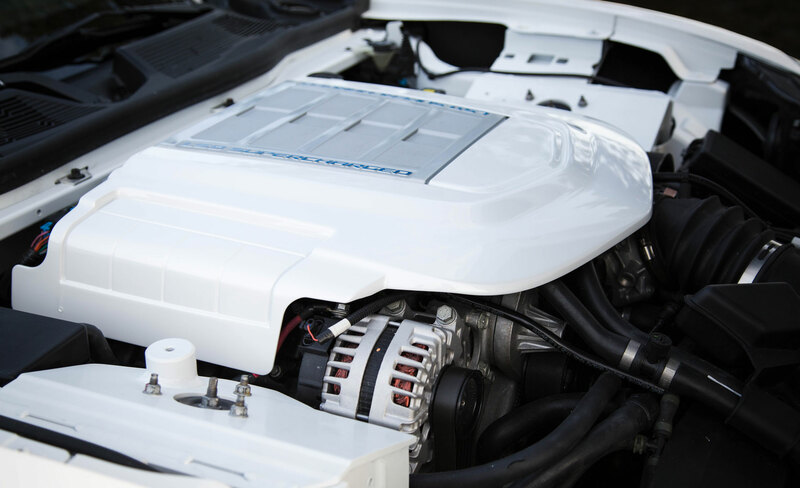 Powered by a reliable Corvette LS9 V8 engine, the Destino with its relatively low weight, has tremendous performance characteristics. 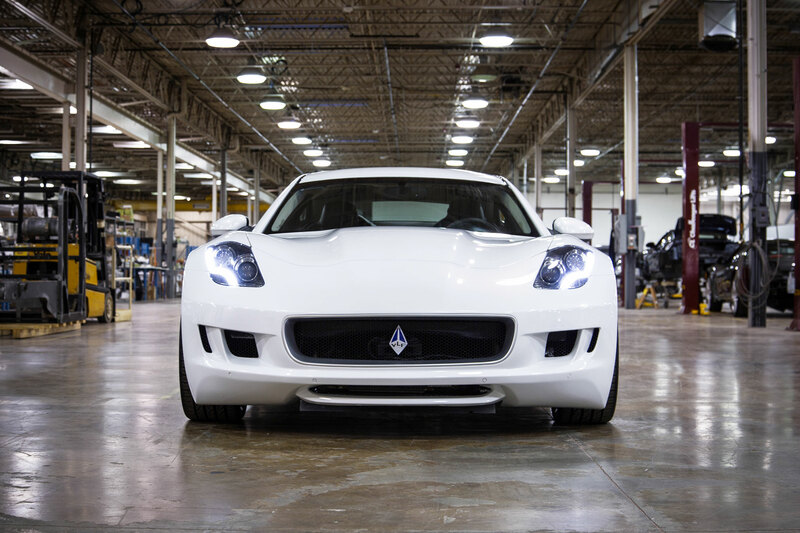 Destino V8 sets out to be the leading high performance 4-door GT in the world. 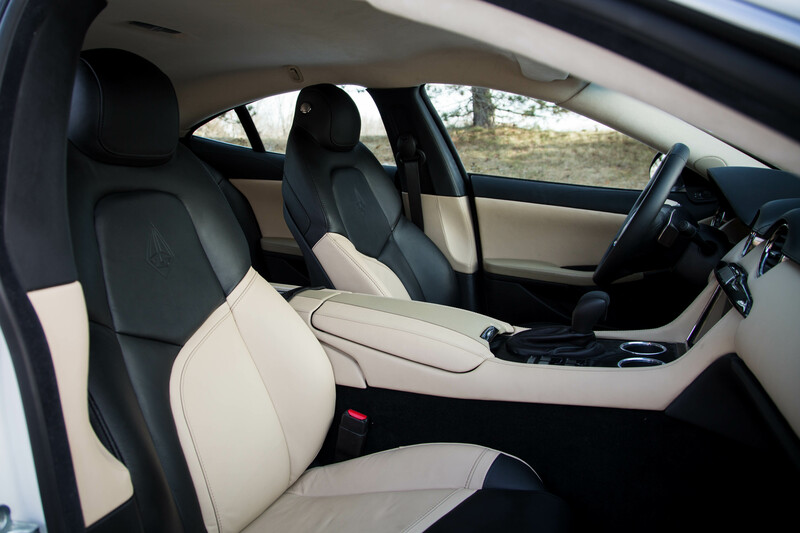 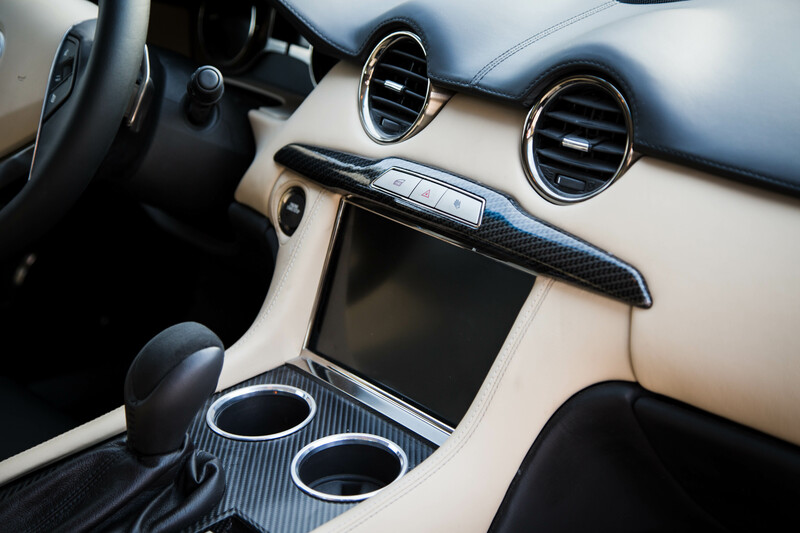 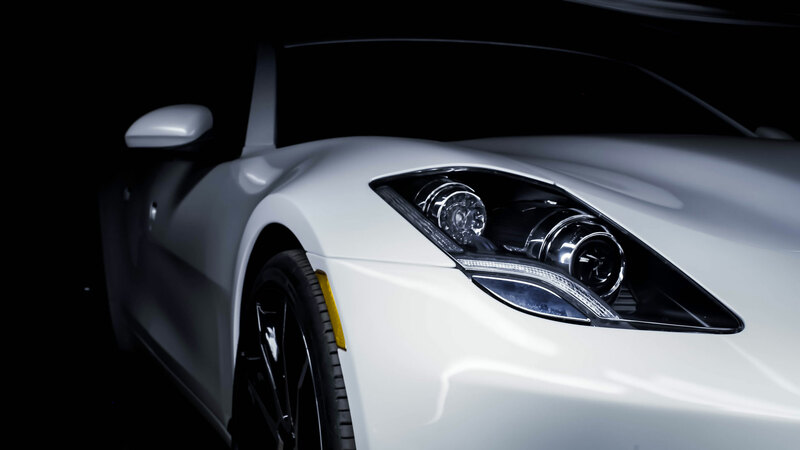 A beautifully proportioned design, integrated it with a Corvette ZR 1 V8 high output engine, results in a bespoke four-door luxury car with outstanding performance. 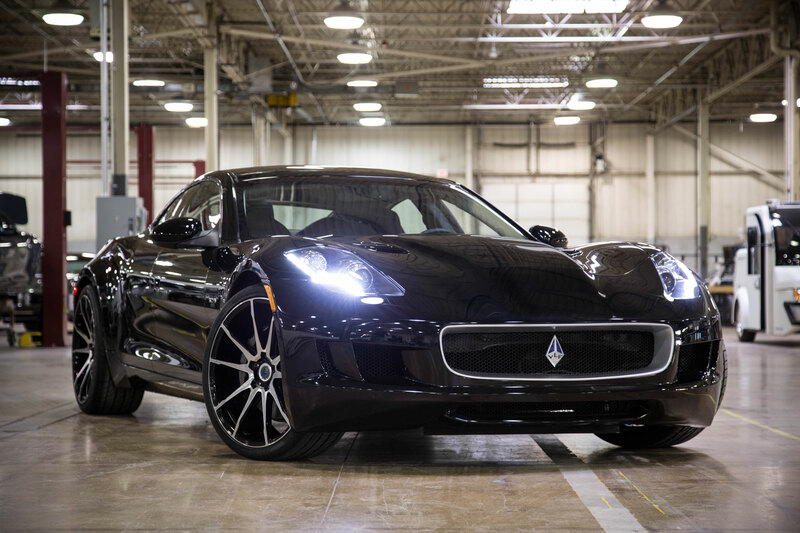 The Destino V8 embodies everything that VLF Automotive stands for: American tailor made, high quality, performance 4-door GT. 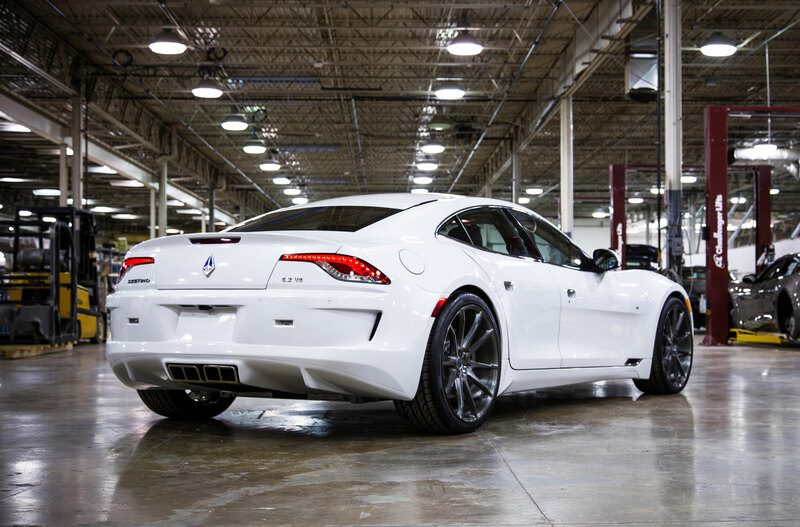 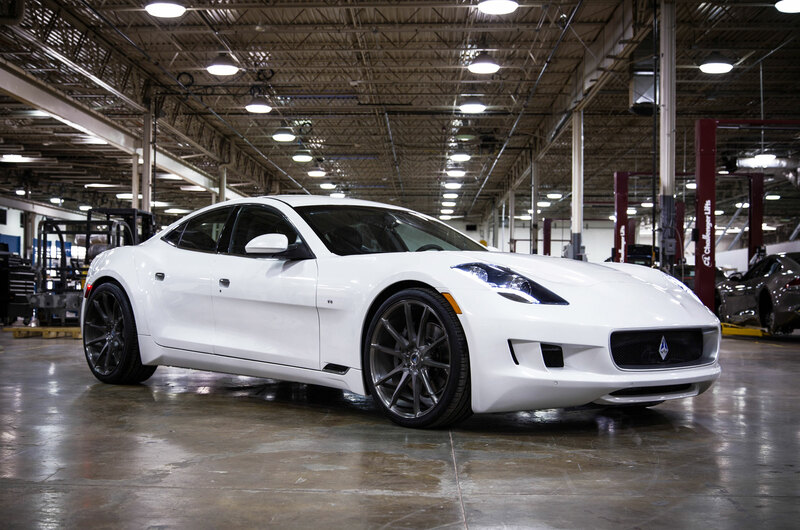 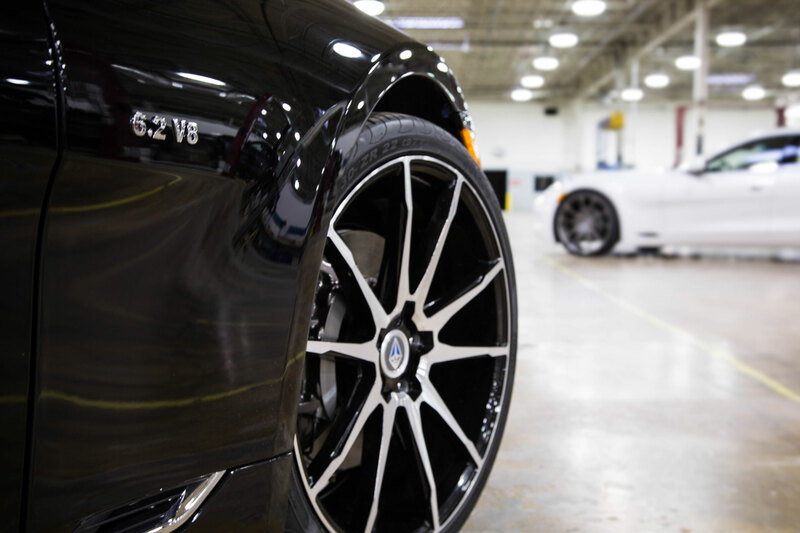 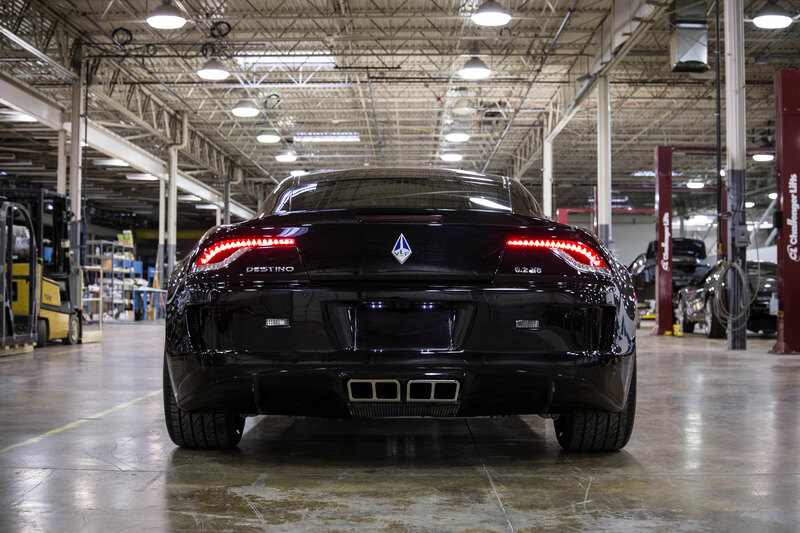 Designed, engineered and built by VLF’s experienced automotive team in Auburn Hills, Michigan, Destino V8 sets out to be the leading high performance 4-door GT in the world. 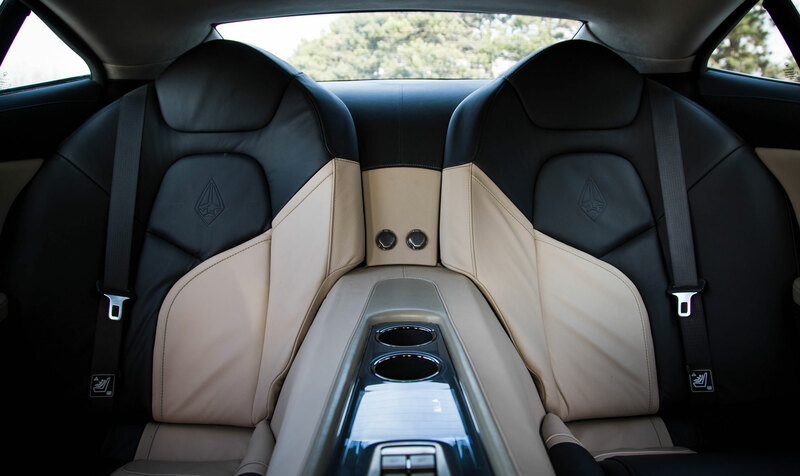 Powered by a reliable Corvette LS9 V8 engine, the Destino, with its relatively low weight, has tremendous performance characteristics. 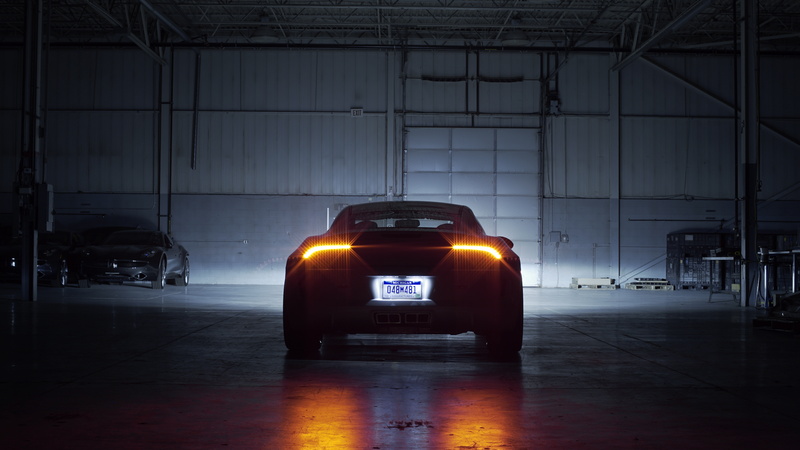 A new American tailor made luxury sports car company Is Born.